Today, we will discuss five the best affordable pinpointers that are expected to be in trend in 2019. Many people believe that pinpointer should be branded and expensive, but they forget that the most important characteristic for pinpointer is to do the job and provide stability in performance being resistant to interference. 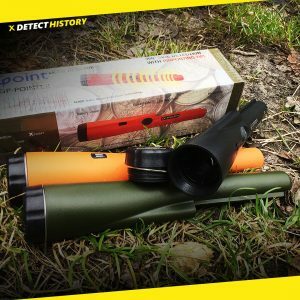 There are a lot of low-budget pinpointers on the market that can easily compete with the original Garrett, Minelab, XP and other famous metal detecting brands. 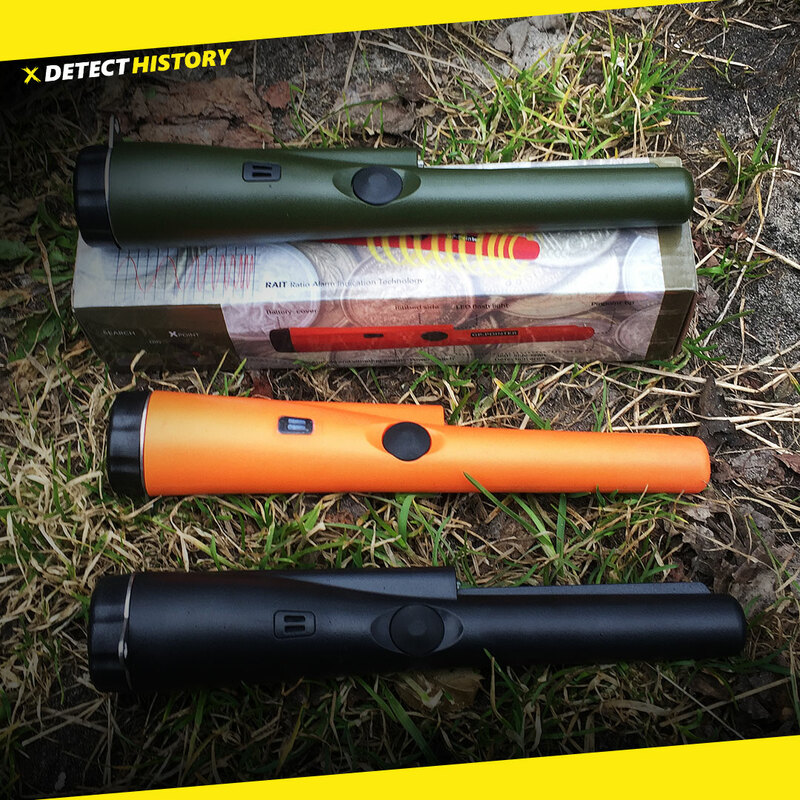 For example, Minelab Pro-Find 15 & 35; it is affordable, but in terms of performance the quality exceeds the price. These pinpointers cost around $30-$50 each, and I think you will agree that it is a super affordable price for a pinpoint. At the same time, they provide all the basic functions that help to find smaller goals. 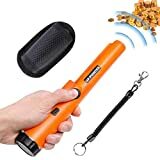 They will be useful for newbie treasure hunters, and professional detectorists alike, because these items are low-budget, handy, and easy to use. Basically, these pinpoints operate in the dynamic mode, which allows you to easily determine the distance to the target. Pinpoints work in 2 modes: sound mode and silent mode (vibration). 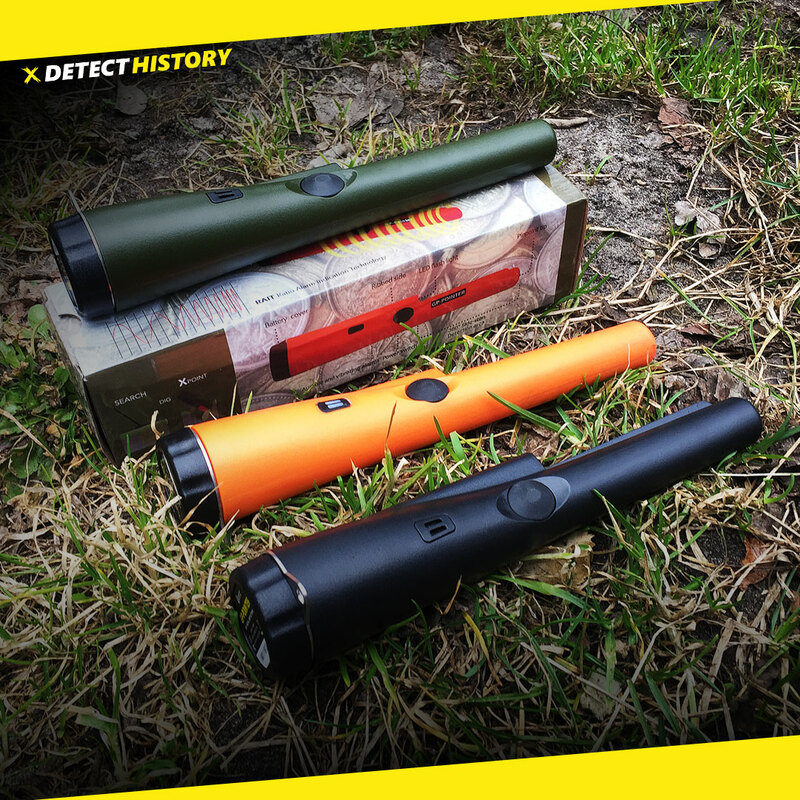 For ease of use, manufacturers also add lighting, so you can continue to search in conditions of poor visibility. What else can one desire? As a rule, the manufacturers add pinpoint accessories to the kit. 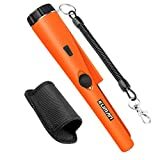 It can include a battery, a convenient case to carry the pinpointer on the belt, and a cord prevents you from losing the pinpointer in the darkness, or from dropping it into a hole. It seems that this is more than enough for an item costing up to $50. A Pinpointer is a metal detecting tool used to locate the target when digging for a treasure. The Pinpointer is also sometimes called a probe. The role of the Pinpointer is to save your time when you actually recover your find. 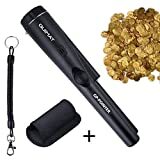 Think of it as a tiny additional metal detector that you can stick into the pit you’re digging, to exactly locate the find without having to dig a crater. 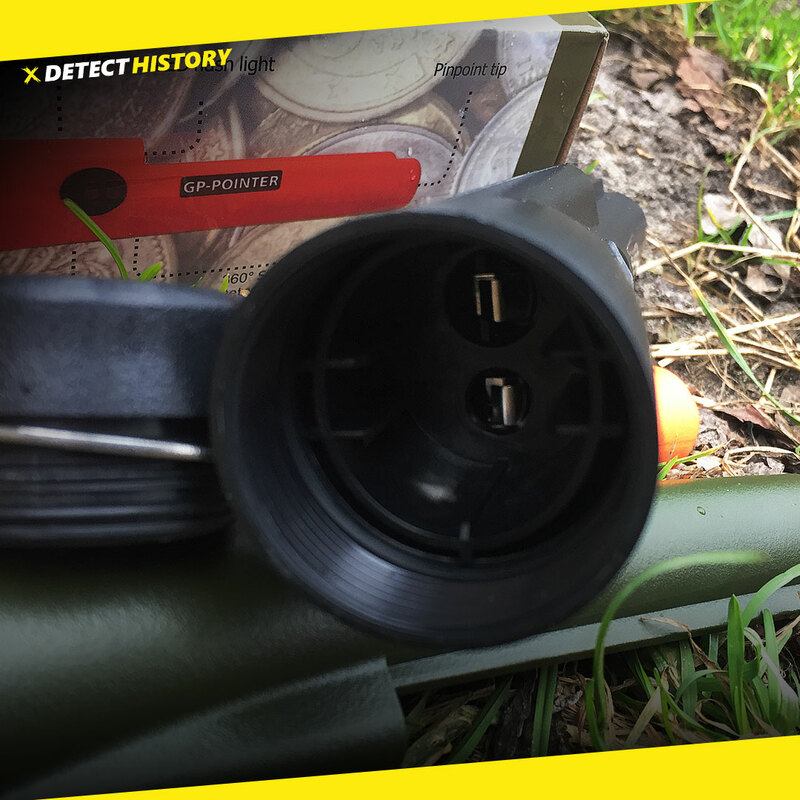 The probe can locate the find at a distance of an inch from the ground, and you can use it to scan the sides and bottom of the pit to make sure you haven’t missed the find. 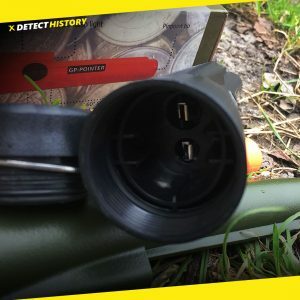 Normally, the section of terrain where you have supposedly detected something with your metal detector is scanned using the Pinpointer before you actually start digging. 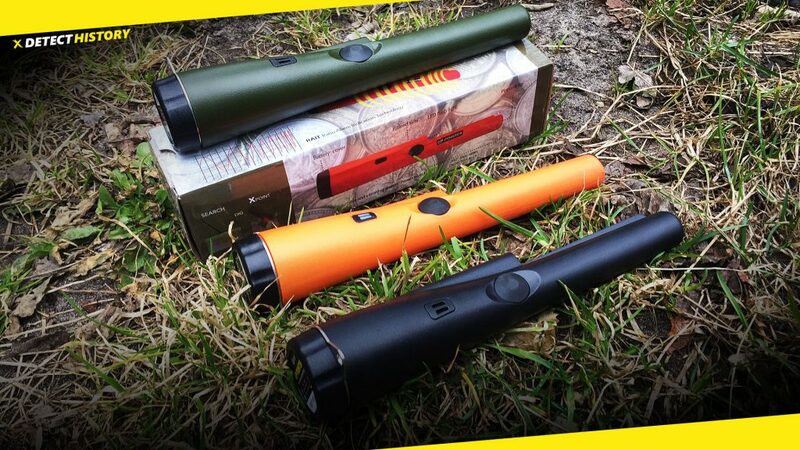 If the Pinpointer detects anything, you know it is immediately below the surface of the ground. If the Pinpointer can’t detect the find yet, you know it must be deeper than an inch, and you can start digging. The best way is to make three rectangular cuts in the soil or grass, to lift the piece of the sod out, and flip it over to the fourth side that hasn’t been cut. The Pinpointer can now be used to check out the pit and the pieces of sod to determine where the find is. Electronic probes/mini detectors come in two types: hand-held and detector-mounted. The hand-held types are very useful to look for coins during recovery in sandy or extremely dry soils. Some of the probes can be stuck directly into loosened soil or sand without having to dig first. The sensitivity of the most of them is also adjustable and this is important to calibrate the unit for your application. Some units have a very thin stainless steel probe that is designed for sticking it directly into the soil without digging a pit. 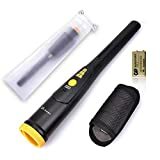 Electronic probes/mini detectors are those tools that can be very helpful, but you don’t necessarily need one if you are a newbie. I would suggest you first gain some experience in this hobby before considering obtaining a Pinpointer. 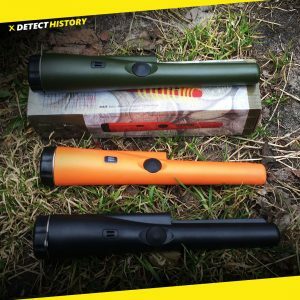 Some detectorists claim they can’t search without them, and that they save up to two thirds of the recovery time with them. Others claim that the usefulness of probes is overrated and not worth the effort and money. Think of borrowing one from a friend or a club member, and try it out before you decide to invest in one. Maybe it is not your thing. 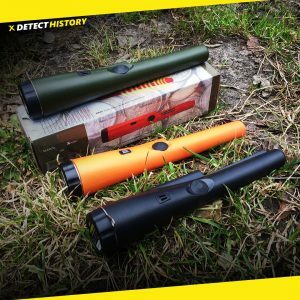 Regardless of whether you decide to use metal detecting pinpointers or not, get out there and enjoy the hunt. That’s what it is all about.